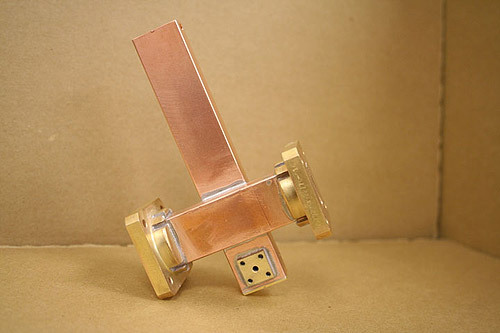 The dip brazing process allows strong, uniform joining of multiple joints rapidly, inexpensively, and even simultaneously by modern brazing techniques. The resulting joints are leak-tight and EMI shielded. 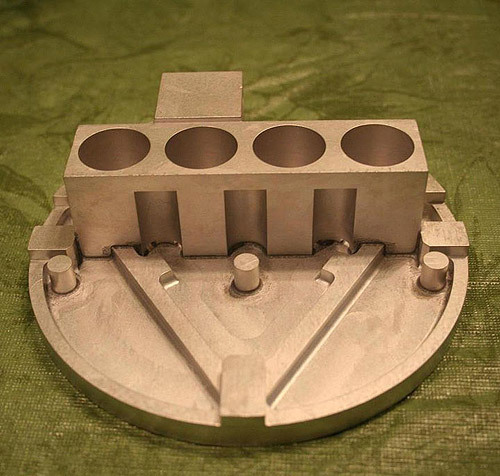 As the parts are uniformly heated with minimum fixturing only minor distortion results. 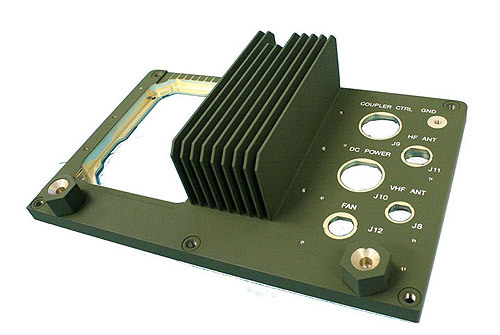 This minor distortion is easily managed with proper tolerancing and design of components. Our Aluminum Dip Brazing Department allows one stop shopping by incorporating a full service experience. Having multiple departments under one roof allows us to provide engineers basis requirements to get the best possible results while dip brazing. Once designed we can provide improved lead times, quality and ultimately price based on a smoother communication flow. Now Dip Brazing to Mil-B-7883 or the updated AWS C3.7m/C3.7:2005 requirements can be accomplished without multiple vendors or the need for unnecessary freight/delivery work. 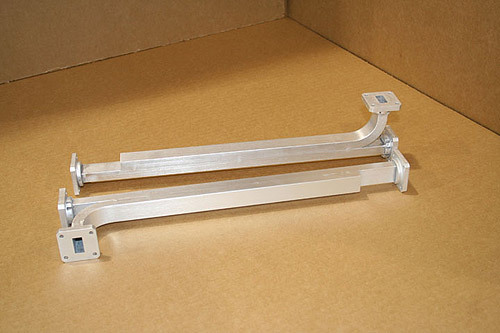 TCS Industries, Inc. can provide water and polymer quenching solutions depending on your aluminum dip brazing requirements. 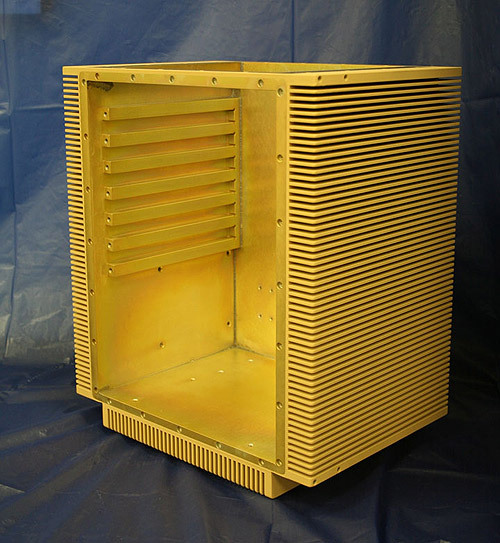 Meeting the requirements of AWS 2772D / AMS 2770H with regards to the dip brazing process is material dependent and our material selection guide can help. There are two main classifications for the methods of soldering in use today: mechanical or non-electrical (using primarily acid flux) and electrical (using primarily rosin flux). TCS Industries, Inc. can provide a wide variety of leak testing needs. Whether your requirement is air or water tight, our facility is poised to provide the tooling required to ensure your components meet your specifications or Mil-PRF-25567e. In either case the Aluminum Dip Brazing Process is a good choice for for high quality, leak tight chassis's.